The REAL Reason You Need Head Covers on Your Golf Clubs! When golf clubs were made of wood, the importance of the head cover was undeniable; wood is delicate and could be dented by other clubs in the bag, damaged by the elements and through careless tosses into the back seat of your buggy. Time has progressed, with clubs being constructed from tougher and more durable materials, so the likelihood of a club head being made of wood is slim (unless you're going for a certain look over performance). Not only is the head of your golf club in danger of being scraped; the shaft is also delicate and can be damaged, hence the need for the material on the head cover and a nicely cushioned bag. 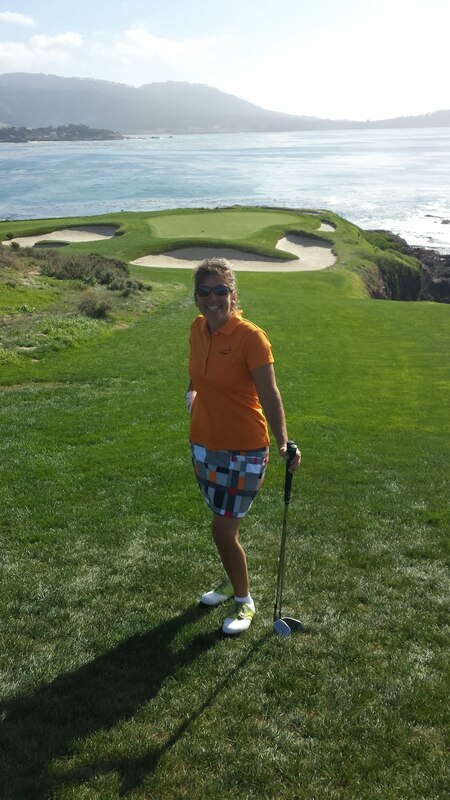 Your golf clubs are an investment, not only in dollars but in the way you feel out on the course. Golf club head covers serve as more than just a way to brighten up your bag. If you don't have coverage, it's time to look into your bag, and determine what you need in order to protect your precious set. A recent golf club headcover giveaway in association with CraftsmanGolf.com forced me to look into my own bag. My golf clubs are all properly protected but, since it's the season for giving, I also looked into my husband's bag. HAPPY HOLIDAYS Barry...you have just hit the golf club headcover lottery! Barry's bag went from drab to FAB with the help of CraftsmanGolf.com. 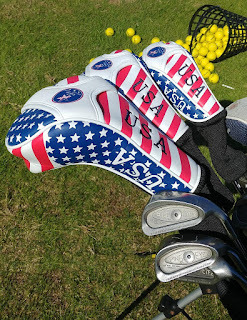 Barry is very patriotic so his driver, three and five-wood are now cheerfully draped and protected in red, white and blue: the "USA Flag Long Neck Golf Head Cover set"! Made of durable materials and stain/water-resistant, with interchangeable tag numbers and long neck socks to protect the shafts, these headcovers are impressive, combining great looks with functional design. Thanks for your help, Craftsman Golf! Now, onto the real reasons why golfers need to use head covers on their golf clubs. Do head covers affect performance? A head cover won't provide you with a better physical game (call your PGA teaching pro for help) but the act of looking at something that brings you joy during a round, might just improve your mental game! Identification: It's easier to easily find your club by looking at the tag in a bag filled with clubs than trying to find the number or degree of loft. Visual Appeal: It's the same reason you dress better, look better and feel better playing golf - psychologically speaking, it's uplifting to feel good when you play! Show your team or American spirit! U.S.A., U.S.A.!! A putter can be one of the more expensive purchases you make and can also suffer the wear and tear of being banged about next to the wedges, so be sure to protect your "putt-for-dough" club as well. 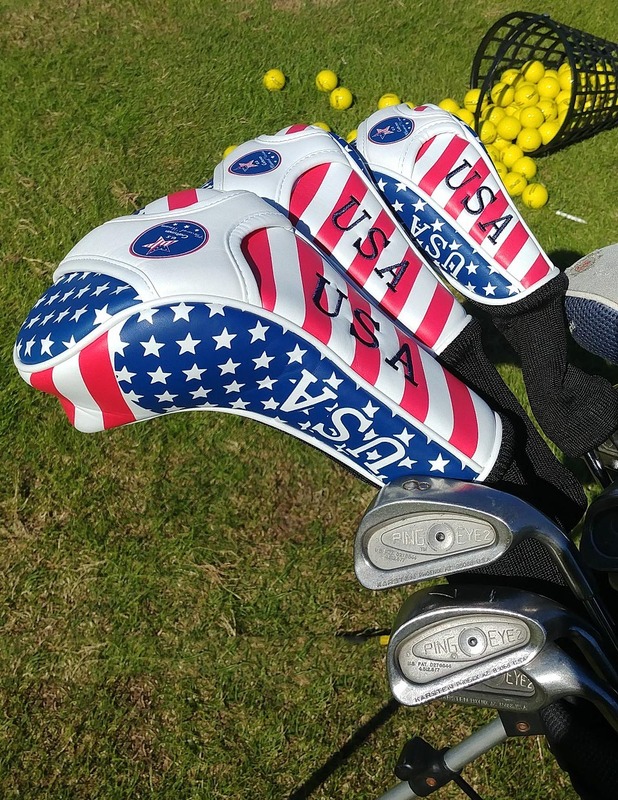 Show us your headcovers! Tag us on Twitter @Golf4Beginners and tell us about it in the comments section of this golf blog. Managing Expectations: Can a Great #Golf Start Hurt Your Round? Golfers have expectations, (as do all humans) whether they believe it or not when starting their round; a great score, awesome putting...the list is endless. Managing expectations is probably one of the most difficult issues to overcome for golfers of all levels. On his first hole (the tenth tee) of the OHL Golf Classic at Mayakoba, Kevin Mitchell scored a hole-in-one. You would think everything would be coming up roses for Mitchell after that pumped-up start, and it did...sort of...Mitchell followed through with a birdie on eleven. Then Mitchell took a par, birdie, bogey and finally wound up with a 66 and tied for 68th place after four rounds. (Please note ESPN has his name listed as Keith while Golf Digest lists it as Kevin). Can anyone maintain such high expectations after an ace? Should you try? READ: Try to Win and You Won't? On the flip side, Zimbabwean golfer, Marc Cayeux, left all expectations behind after a devastating motor vehicle accident left one leg shorter than the other. “It’s been a tough seven years, so, on my first year back, I had no expectations. 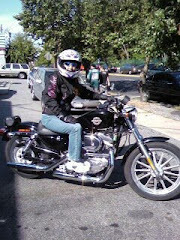 I just basically tried to get back into the swing of things and learn all over again...". Caveux made the cut! Managing expectations requires determination. Here are a few tips to help overcome thoughts that consume, in order to get positive results during a round. 1. 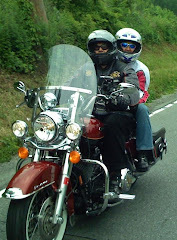 SLOW DOWN: According to mind coach Gary Leboff, "signs of excessive intensity include rushing your food, driving too fast and shortness of breath." Identifying these changes and consciously doing the opposite will help you get into a calm mindset. 2. 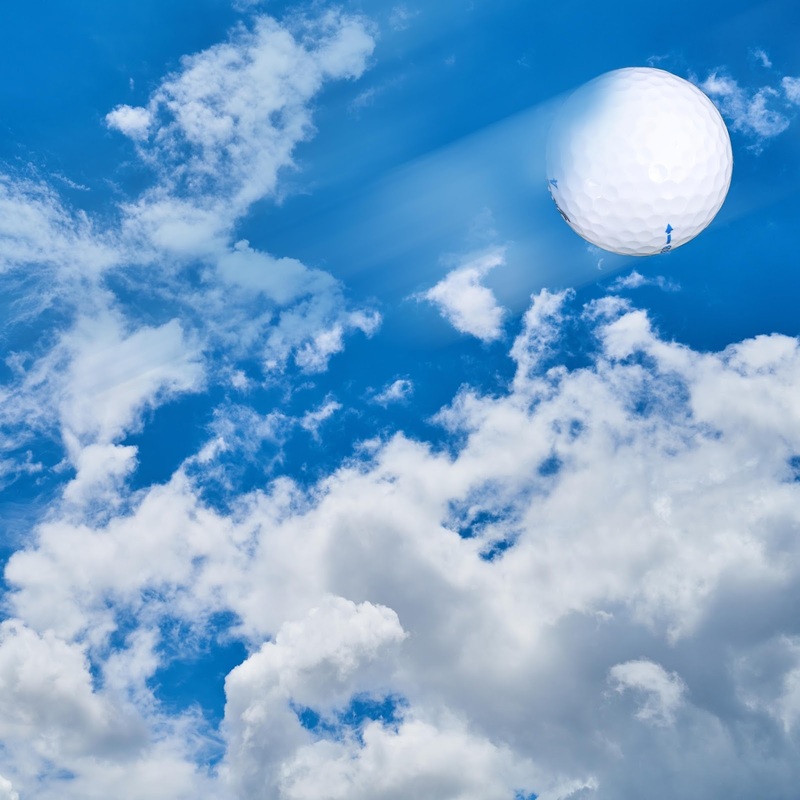 MANAGE HIGHS AND LOWS on the course: According to PositiveMentalImagery.com, you will lose momentum if you have a good round going and start to dwell on it. Conversely, don't believe that if you have been blowing all of your putts that it will continue to happen. Maintain realistic expectations about your game and stay grounded. 3. STAY IN THE MOMENT: It's common practice to think about the next shot but, in many cases, golfers think way too far ahead. According to GolfMentalGameCoach.com, when French player Alexander Levy was, " totally immersed in the moment: seeing the shot, playing the shot, seeing the result and then playing the next shot," his game took a turn for the better. Managing your expectations takes practice and strong resolve; understanding where your weaknesses lie and lessening the pressure you put on yourself is the first step to better enjoyment of the game. How do you manage your expectations on the golf course? Share in the comments section of Golf for Beginners blog and on Twitter @Golf4Beginners. Every golfer wants more distance, right? While trying to come up with a golf blog that resonates with almost every player this week, although accuracy is of utmost importance, if you can't get down the fairway, you won't be able to score. "Simple" is better. Golfers tend to remember easy golf tips and to unknowingly incorporate them while at the range or on the course. Golf for Beginners was originally conceived of by my husband, Barry, and myself as a way to break down complicated tips into simple thoughts. Therefore, this blog will offer up a few simple tips that should help you get more yardage during your round. 1. Think Short to Go Long. Basically, just shorten your backswing: I can't lay claim to thinking of this tip on my own but, when I implement it, I most certainly hit the ball longer...or, at least, I make better contact. Most average golfers believe, the longer the backswing, the more power, but the opposite is true. Bubba Watson can achieve that kind of contact and results (according to Golf.com), but, the weekend golfer is just going to wind up releasing the hands too soon leading to less-than-perfect impact. 2. One Deep Breath then GO! This is always my last thought just before impact. Take a deep breath and pick out one point on the golf ball - after you exhale, take your swing. Your body will be more relaxed and, chances are, your mind will be on the task at hand instead of thinking of all those positions you should be in! More simple tips to consider when trying to go longer include Hank Haney's golf tip to me in our Golf for Beginners podcast about the biggest misconception about distance, "you have to create clubhead speed to get distance." What golf tips have you successfully used to get more distance? 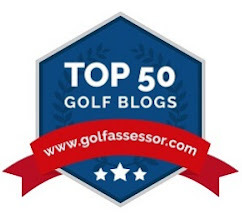 Share in the comments section of this golf blog and on Twitter @Golf4Beginners. 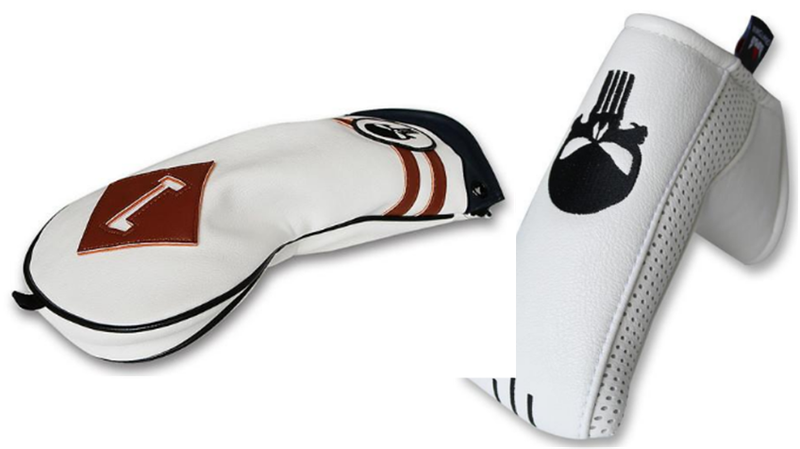 #Golf Driver and Putter Head Cover Winners Announced! The golf blog will be a quick one this week, to announce the winners of the golf driver and putter head covers. The recipients of the giveaway were very clever and put forth the effort to make this golf blogger sit up and notice! Thanks again to Craftsman Golf for supplying the awesome headcovers. Golf for Beginners is excited to be able to bring you golf giveaways. Winners will be notified via Twitter DM and will be asked to supply U.S. mailing address which will be sent to Craftsman Golf for shipping purposes. Winner #1: @wcuebas. We're looking forward to seeing a photo of the matching tattoo with the headcovers! Winner #2: @theUnBWeavAble Don't think these headcovers will improve your skills but your clubs will look amazing in your golf bag! Thanks to all who entered! Follow @Golf4Beginners on Twitter and Golf for Beginners blog for details on our next giveaway!